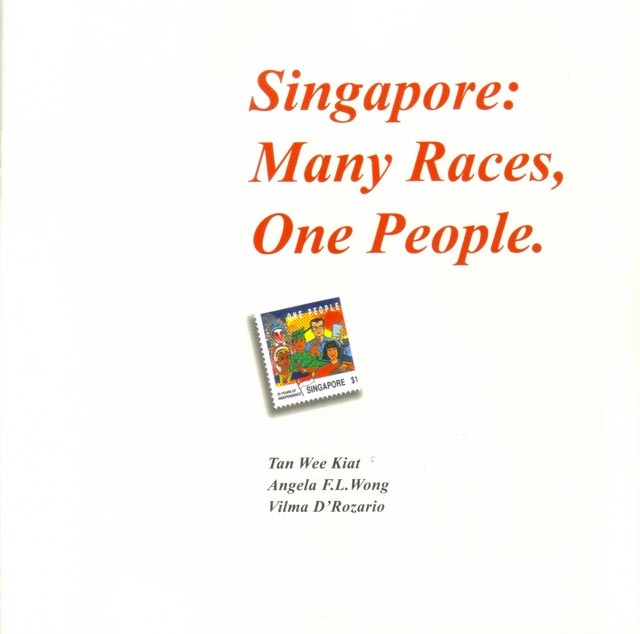 Singaporeans are of different races. 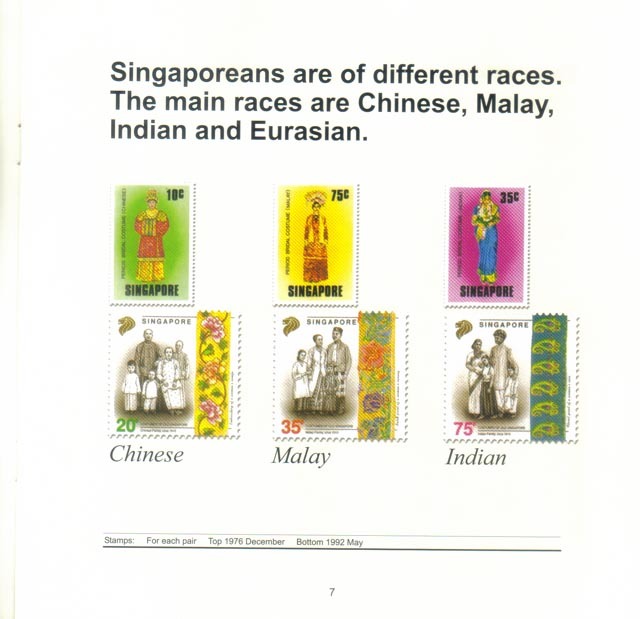 The main races are Chinese, Malay, Indian and Eurasian. 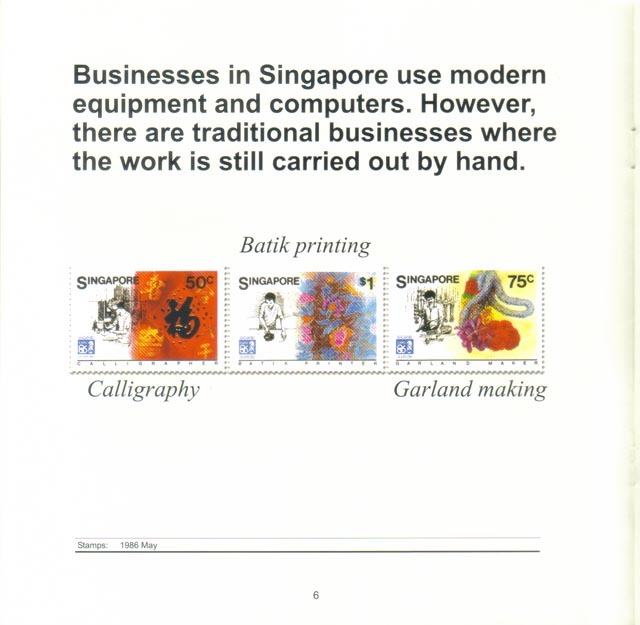 Businesses in Singapore use modern equipment and computers. However, there are traditional businesses where the work is still carried out by hand. 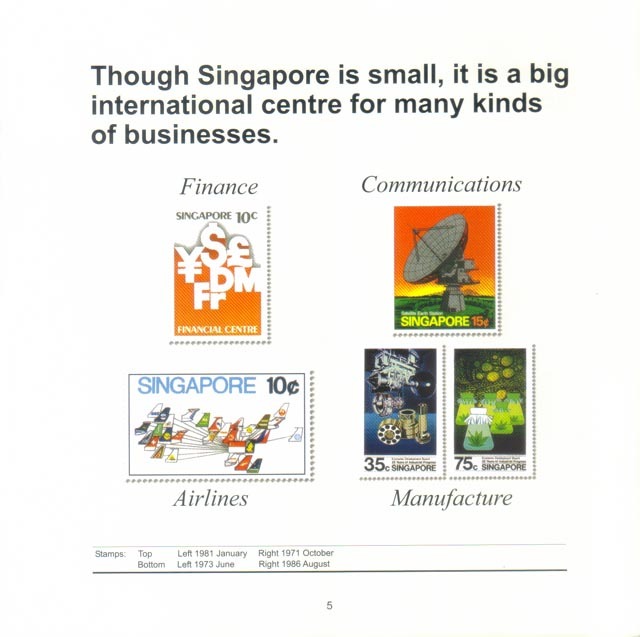 Though Singapore is small, it is a big international centre for many kinds of businesses. 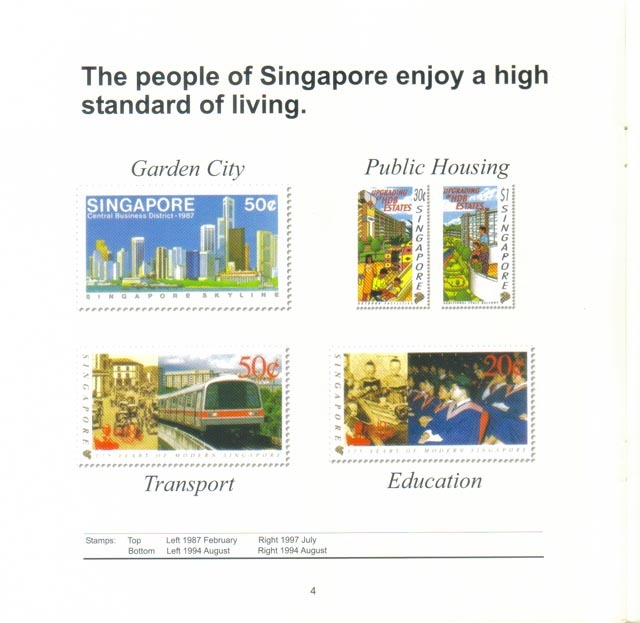 The people of Singapore enjoy a high standard of living. 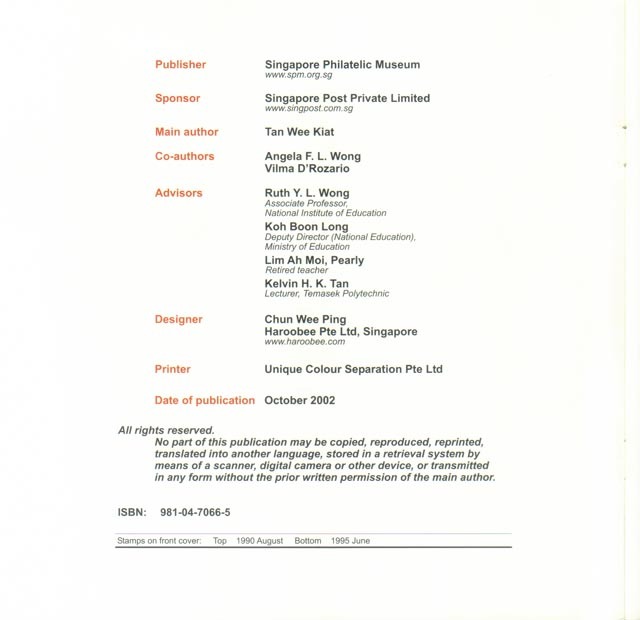 Singapore is a small country. 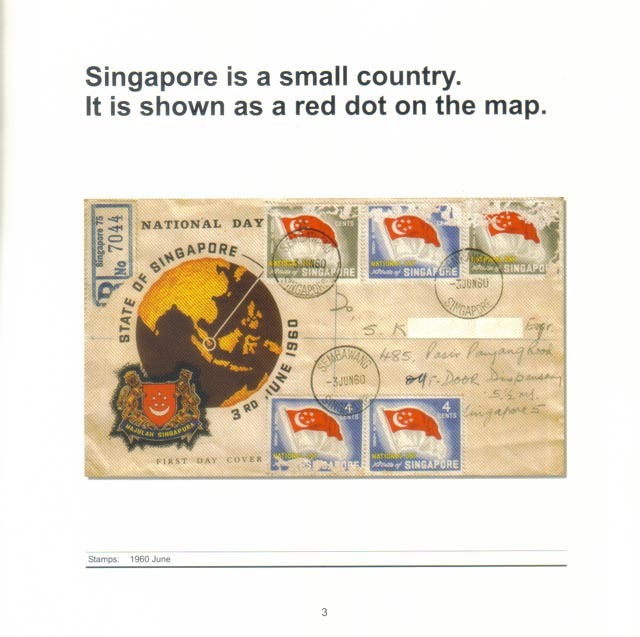 It is shown as a red dot on the map.